Kids driving you mad already? Chuck 'em in the sea courtesy of this brill watersports centre in Plymouth. 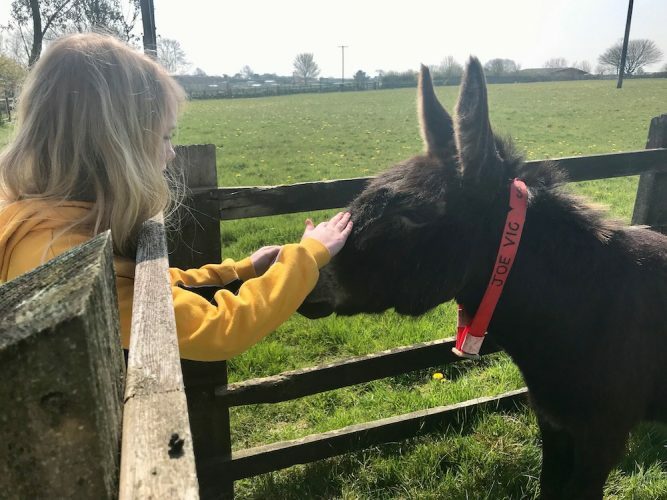 School’s out and endless weeks of ‘i’m bo-o-o-red!’ loom on the horizon. Before you reach for the emergency wine at the mere thought, why not be uber-organised and book them onto a course or two? And may I boldly suggest a water-based one? 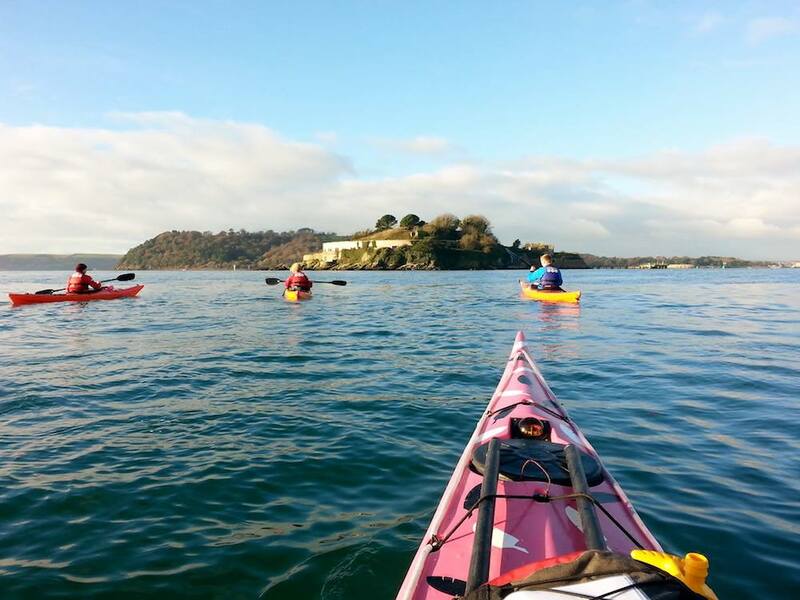 It might not be beach weather every day, but you can still get the smalls a few lungfuls of fresh sea air by checking out the fab list of watersports activity days and courses on offer at Plymouth’s Mountbatten Watersports & Activites Centre. Very reasonably priced and run by highly-qualified, super-friendly outdoorsy-types, there are plenty of options for whatever, er, floats your boat (yep, I went there). Kids aged 7+ can choose from canoeing and kayaking, sailing, windsurfing, stand up paddleboarding and loads more. If they can’t decide, then multi-adventure days, even weeks are on offer, too. Imagine coming out the other end of the school hols in charge of a qualified sailor (it might pay dividends one day, when you win the lottery and need somebody to take to the wheel of your mega yacht moored in Marbs). 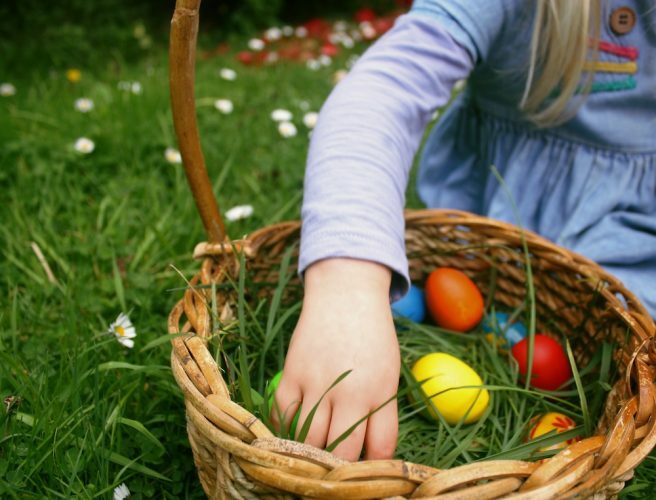 As a parent, there are worst ways to wile away a few hours, too, if you want to spectate. 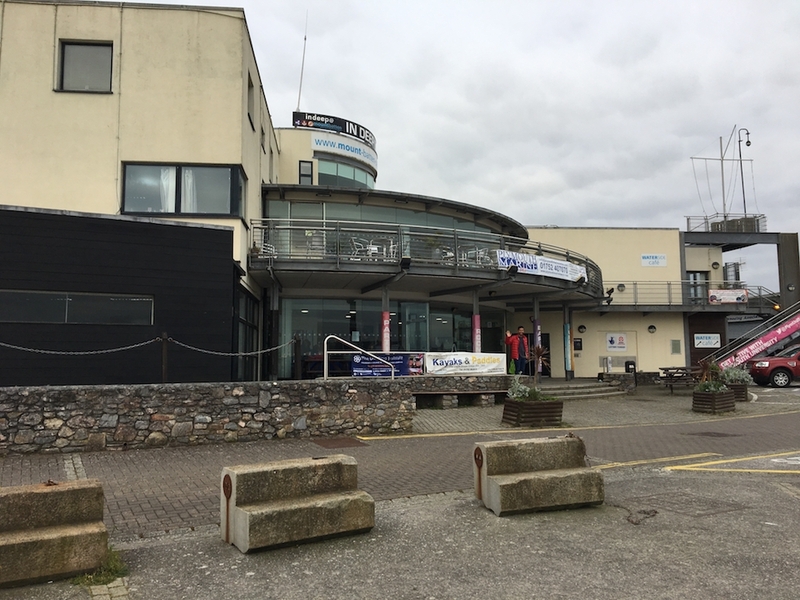 The Centre looks out towards Plymouth Hoe, across the top of yacht masts and, the cafe, with outdoor terrace, is well-placed for a cuppa and few hours’ peace and quiet, complete with views. How do I know all this? Oh, funny you should ask. 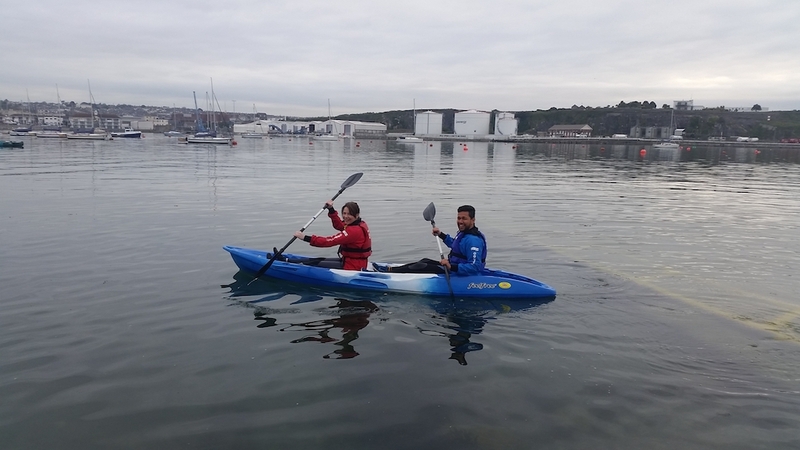 I was recently invited to one of the centre’s breakfast taster sessions, to try out kayaking which, anyone who knows me, knows is not where my natural passions lie. But, lured by the idea of calm, early morning waters, shimmering like glass in the sunshine and the added bonus of a bacon sandwich and a cuppa thrown in to the deal, I decided to give it go (it costs just £20 inc. breakfast by the way, an utter bargain). And what awesome fun it was! The sun didn’t get the memo, but still, I was suited up and trotting down the slipway in no time, feeling rather smug that I was up and on the water on a Sunday morning before most people had even stirred. 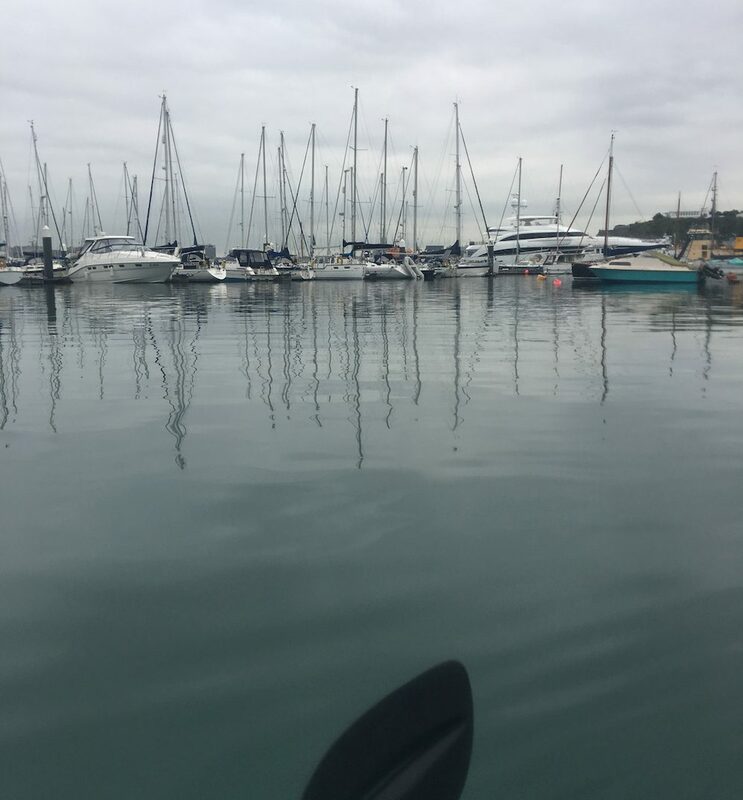 Taken through the basics, me and my partner joined a little group of fellow kayakers and spent a good hour paddling around the sheltered harbour, safely out of the way of any mahoosive cargo ships, marvelling at how peaceful it was at that time of day. Even Beyonce’s yacht was quiet, after a night of sundowners and raucous partying. No experience necessary, it was a great way to get a taste of what kind of shenanigans can be had on the water (didn’t fall in, either). I’d highly recommend you check it out and keep an eagle eye on what’s coming up, as there are often some awesome deals to be had. We have 2 properties in Turnchapel to rent that can sleep 10 people in total 1 x 6 + 1 x 4. 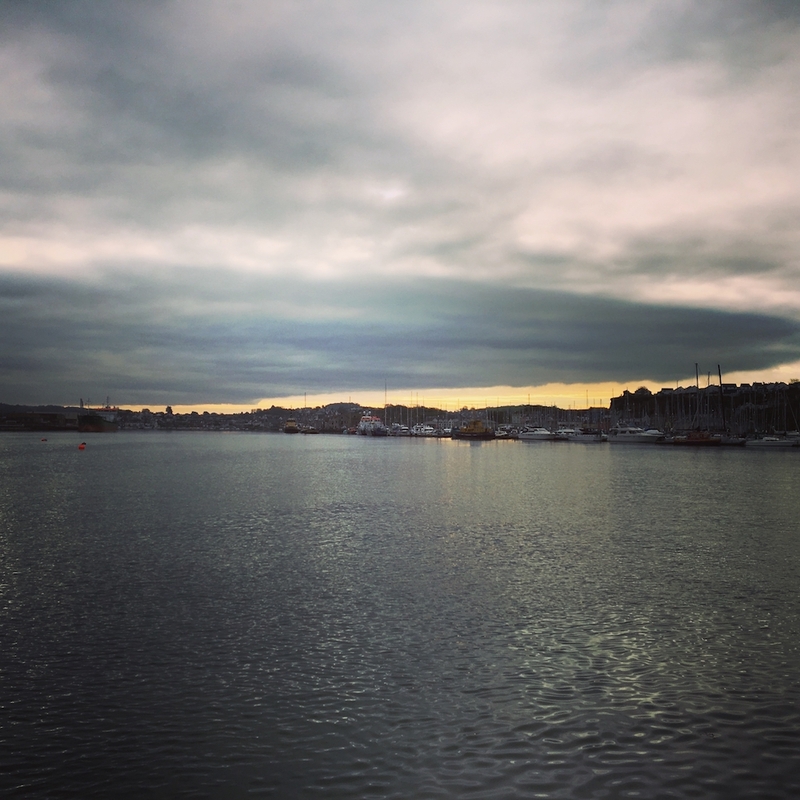 They both have lovely views and are close to the water and pubs. We are happy for an inspection and perhaps you could recommend them to your clients.